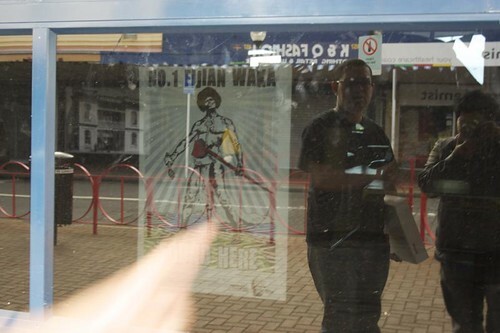 DIASPORADIC679 was installed at the 6 Otahuhu venues on Saturday 15 October by artists Sangeeta Singh, Dulcie Stewart and Luisa Tora with support from Leilani Kake and Rebecca Hobbs. 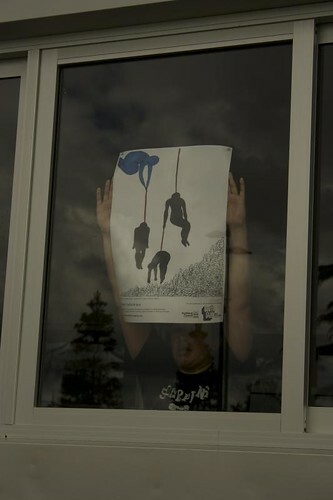 In some locations, the posters are viewable from the street, in others, they are near the entrance way and require some hunting! At the Food City Ethnic Food Court they are near floor level, and at Roop ki Rani, they are in a first floor window viewable from across the road. 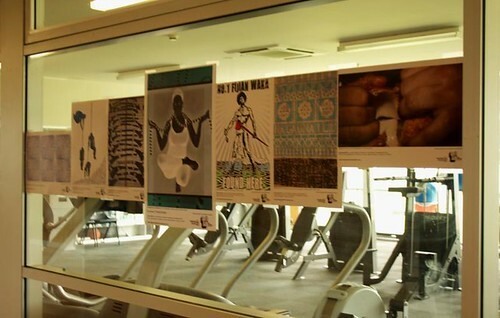 At the Otahuhu Recreation and Youth Centre, the full set of 7 images appears in one window, looking into the Gym. 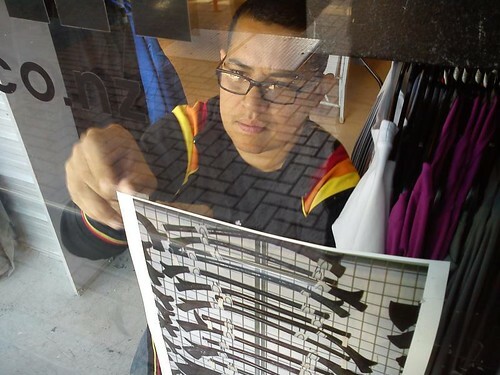 At Ronnies Shoes, the windows are lit after hours, so the works can be seen 24 hours a day! A limited supply of exhibition catalogues are available at each venue. 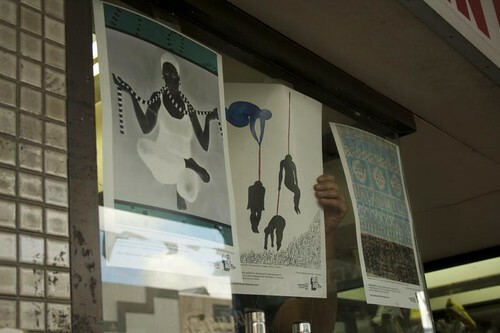 The posters will be up until Tuesday 25 October. 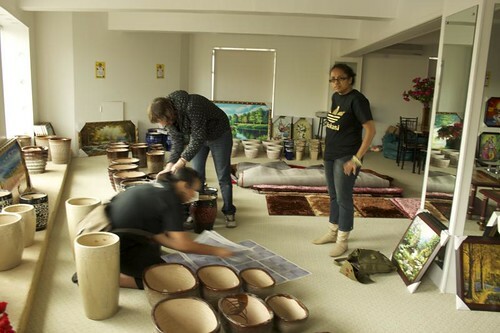 Vinaka vakalevu to the install team! 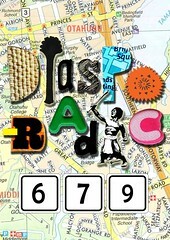 « Day 1 // diasporadic679 go time! !